Continuing the Adventure into the Future. Keep the Adventure Alive for Tomorrow’s Generation. There is a great opportunity for you to see that the Ohio to Erie Trail (OTET) exists for following generations by building a monetary gift to the OTETF in your estate planning. What a fine way to express to your family and friends that this outdoor recreational gem is important to you. Such “gift planning” is for everyone. Even people of modest income, can make a significant difference through this form of donating to a worthy organization. 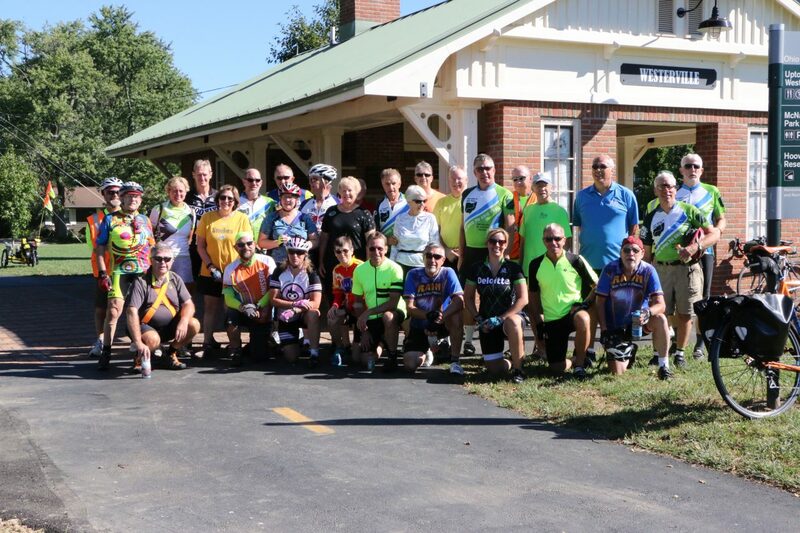 For 25 years the Ohio to Erie Trail Fund (OTETF) through its volunteer board of directors has worked diligently to orchestrate the development of a 330 mile off-street and paved recreational trail. From the Ohio River and downtown Cincinnati it runs through seven counties to Columbus and on through another seven counties to Cleveland and Lake Erie. 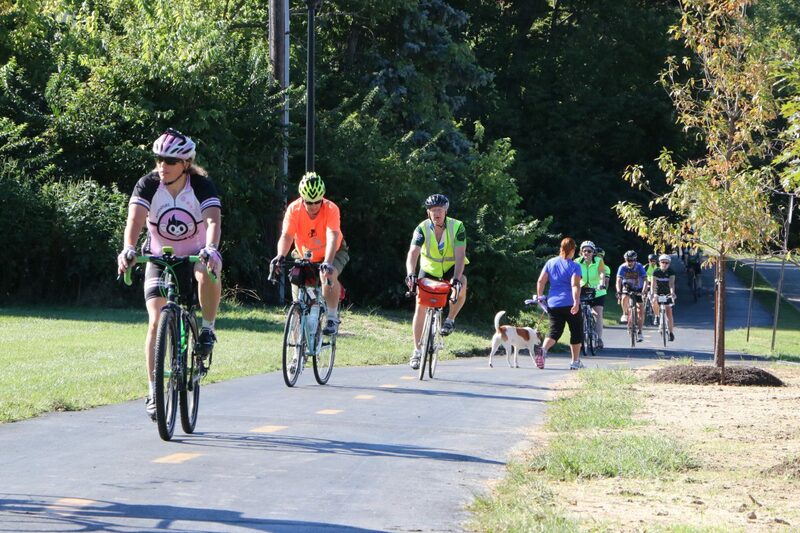 From property purchases to trail signage and coordinating with local stakeholders, the OTETF continues to support the development and the maintaining of this longest paved and primarily off-street trail in Ohio. Sustaining the work of the Ohio to Erie Trail Fund hinges on a sound financial outlook now and into the future. A healthy endowment allows the OTETF to support filling in the remaining gaps and to work with all stakeholders to make sure the trail is maintained and managed so all users can enjoy it to its fullest. 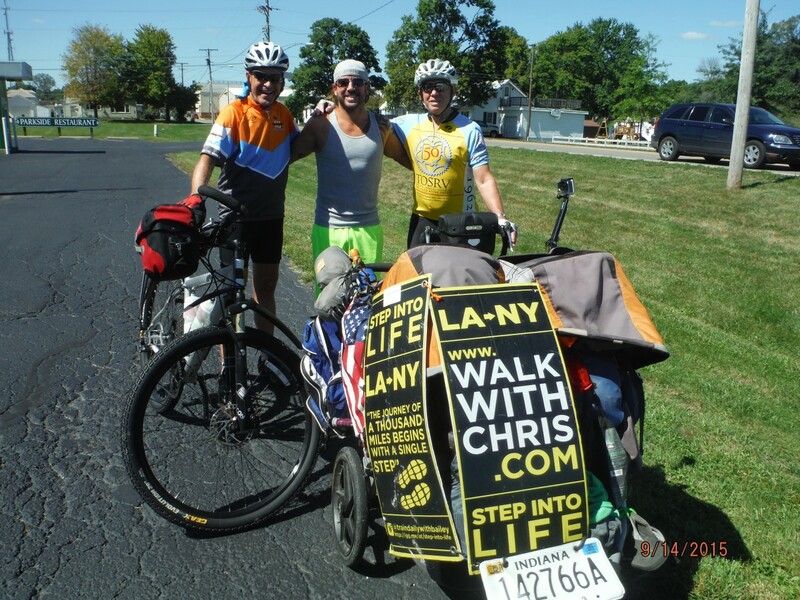 Now more than ever, it is critical that the Board of the Ohio to Erie Trail Fund grows an endowment account. Corporate giving has slowed considerably in the USA, as well as the availability of grants. You can help OTETF with an endowment gift, and no matter how small or large, you can depend on the OTETF to utilize it well for all trail users well into the future. An endowment gift can be made easily through a gift annuity, an IRA rollover or as an estate gift such as a bequest, trust or life insurance policy designation of beneficiary. OTETF is also established to receive gifts of stock and mutual funds which may serve as a good tax benefit to the donor. OTETF is a government approved non-profit organization. Gifts can be kept private unless otherwise requested by the giver. For more information on gift giving contact your financial planner, insurance agent or attorney. Call 513-341-9617 and speak to President Tom Moffitt, PhD for information you will need to gift to OTETF.